Consolidated group results for the six months to December 2014 showed the digital division grew revenue 30% on the back of a 59% growth in unique browsers across the network. 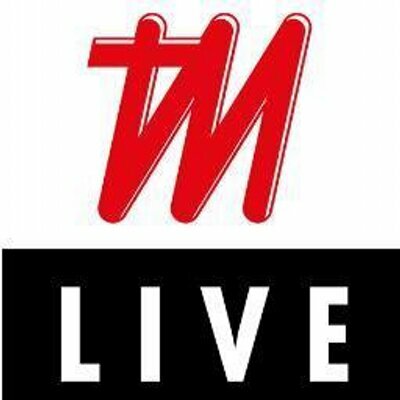 TimesLive grew 300% year-on-year. The division publishes a network of news sites, including Times LIVE, Business Day LIVE, Sport LIVE, Sowetan LIVE, Herald LIVE, Dispatch LIVE, Books LIVE and Sunday World. Rand Daily Mail, the new opinion site set up to compete with The Daily Maverick, managed 219 000 unique browsers in February 2015. The RDM brand is also running a news wire for Times Media Group newspapers ,as well as international news brands. Abdinor believes the wire service will bring about production change and force the business to think differently about content. Pay-walls, which didn’t achieve traction on the properties on which it was implemented, are gone, and the digital newsrooms have honed skills to monitor social media and then place appropriate (popular) content onto its websites. Facebook’s pushing publisher content more aggressively has also improved user number to the network’s sites, says Abdinor. It has always been a goal to overtake IOL (managed by Independent Media) as the second largest news site in South Africa (News24 is the largest), he says, and has now been achieved according to Effective Measure. Abdinor acknowledges that online and mobile new media aren’t as lucrative as print once was, but says that it continues improving upon the value it offers media investors. 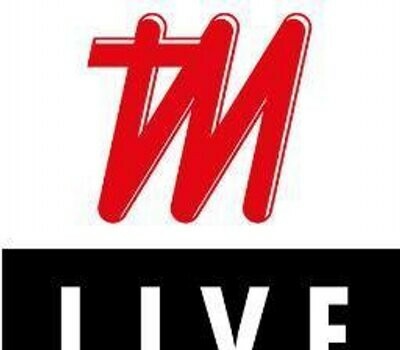 At Times Media LIVE, media brands continue to live on their own online — unlike Media24 or IOL, where individual media brands are bundled into one online portal — which gives the network diversity. It’s a positive for brands investing in paid media online, according to him. TimesLive is set for an upgrade when Sunday Times content, which currently sits behind a pay-wall, gets integrated into the site in the near future (The Times gets sent to Sunday Times subscribers and both titles will provide content for TimesLive). A partial pay-wall will remain in place for specific Sunday Times content. 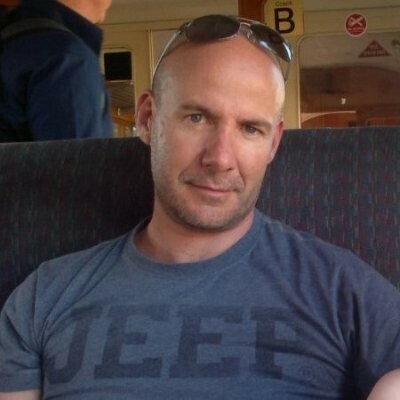 The pay-wall on BDLive has been dropped, but a partial pay-wall may well be reintroduced in the near future. The group is still sorting out technology issues which, insists Abdinor, affected the performance of the previous attempt at getting people to pay for news content online. According to Abdinor, BDLive fills a premium niche in the online market and is one of the few online properties not having to discount on its rate card. Interestingly, he says the previous pay-wall strategy didn’t affect traffic (which possibly goes to show just how porous that pay-wall was). The revitalised online homes of Eastern Cape papers, The Herald and the Daily Dispatch, grew from 40 000 to 120 000 browsers (also signalling an end to a failed pay-wall strategy). Abdinor says the group is seeing a rise in real revenue for these sites and that it is unlikely to revisit a pay-wall strategy for them in the short term. The network isn’t directly active in the ecommerce space beyond affiliate deals, says Abdinor. PDF replicas of newspapers haven’t taken off in SA, Abdinor agrees, saying this was the format print people were comfortable with, but they were clumsy and formatted for a different media platform. Mostly publishers gave it a go because it could count to their ABC circulation statistics. Ad revenue continues to grow; he believes digital is approaching 9% of adspend in SA if you include revenue derived by global players such as Facebook or Google in the local market (these groups often don’t provide country or region breakdowns of their revenue, making their share of the market guesswork). Digital media is effective at commercialising content and unlocking resultant revenues for the group, says Abdinor; the digital media division at Times Media Group has grown significantly over the past four years and has been profitable for the last two.